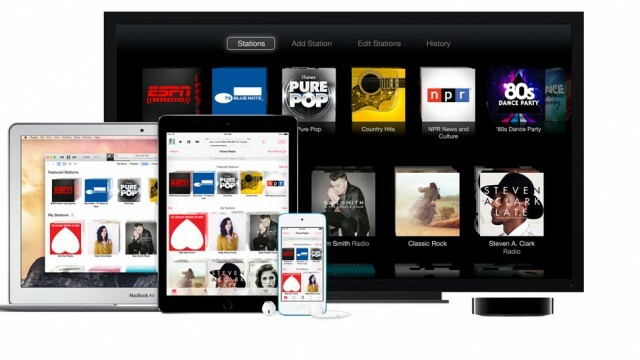 The Pandora-like Internet radio service is now part of the subscription-based Apple Music. 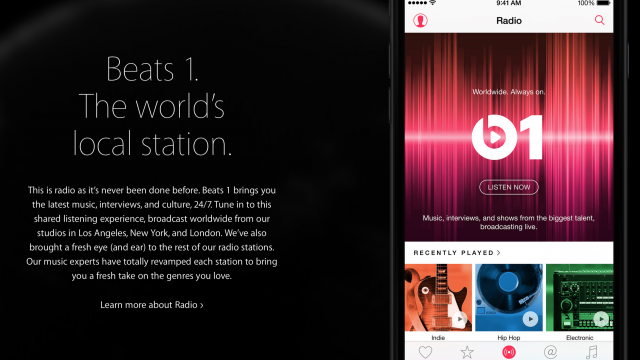 You’ll need to subscribe to Apple Music after then to listen to the stations. 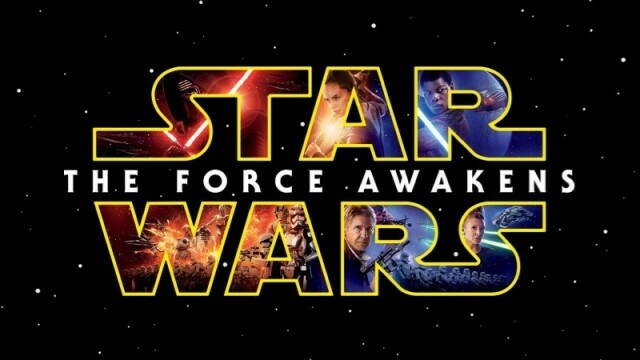 Start listening now, this soundtrack is available on iTunes, Apple Music, and iTunes Radio. 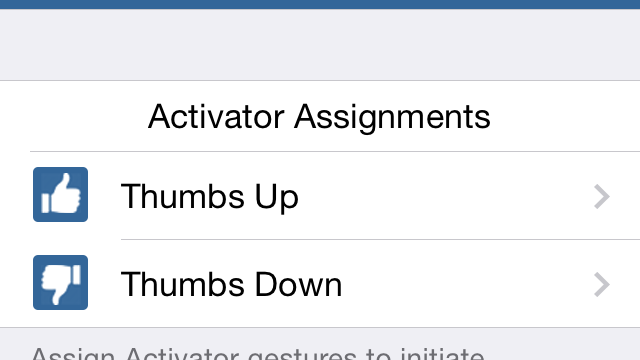 For the time being, Apple is not yet letting us have our cake and eat it too. 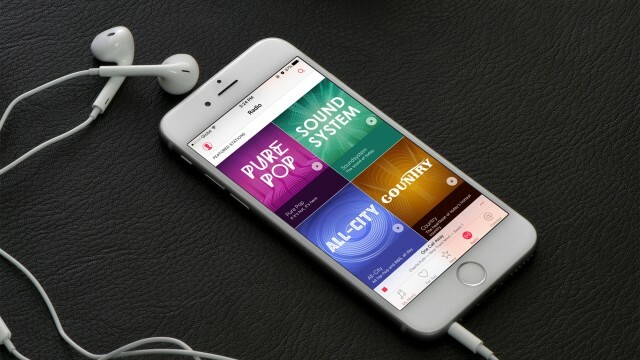 Apple has big plans for its subscription-based streaming music service. 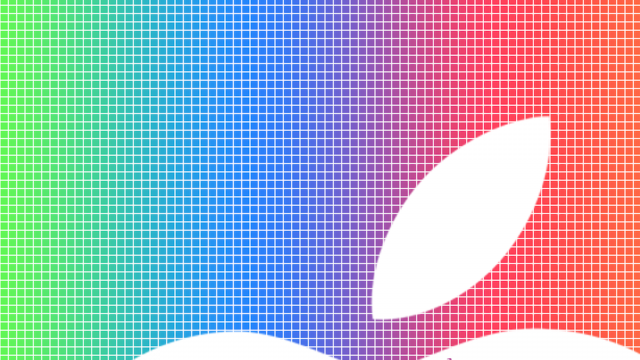 According to a new report, Apple will offer a free trial period for the service. 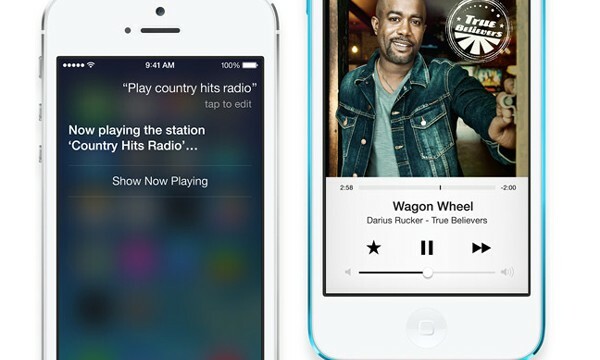 The widget lets you quickly see what’s playing, skip ahead, and purchase music while listening to iTunes Radio. 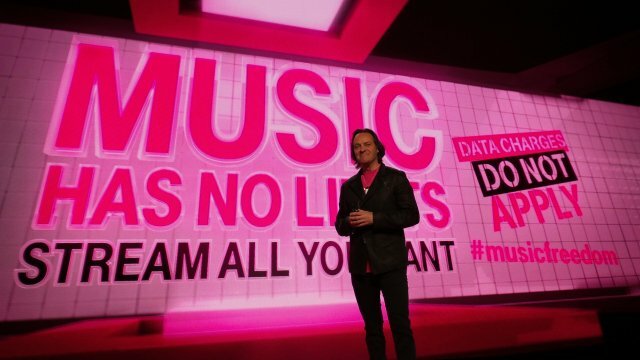 Bose is apparently planning to take its rivalry with Apple's Beats beyond audio equipment and into music streaming. 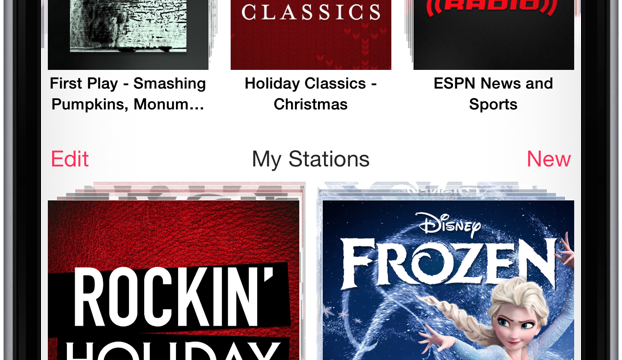 Newly featured stations on iTunes Radio feature holiday music. 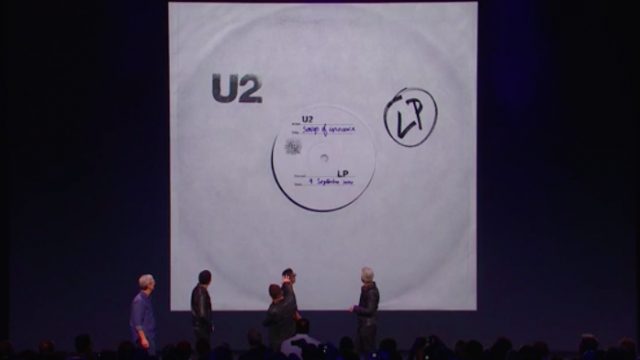 Apple has just announced that 33 million iTunes account holders have accessed U2's "Songs of Innocence." 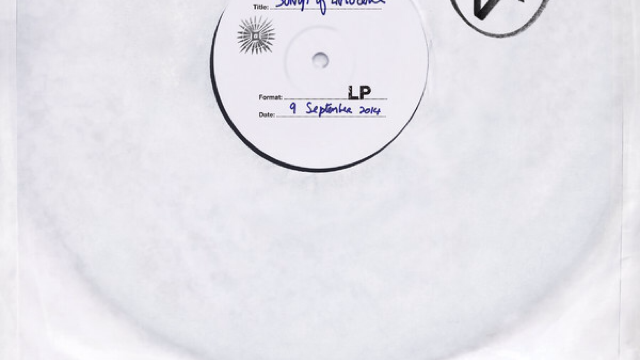 The rumors of U2's new tie-up with Apple have turned out to be true after all. 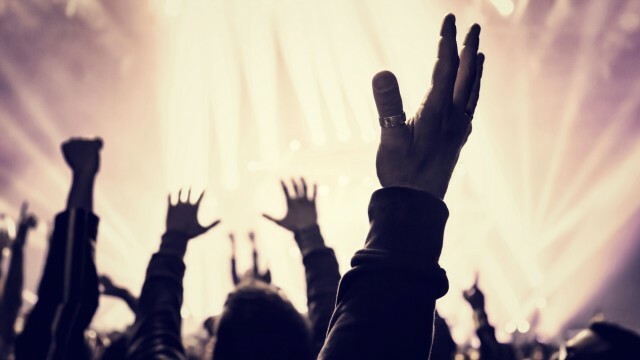 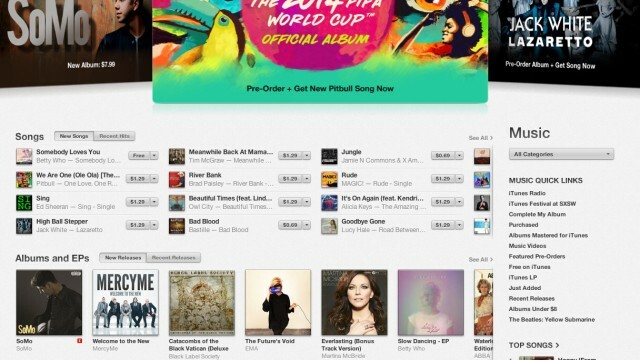 The appointment will help streamline Apple’s music offerings. 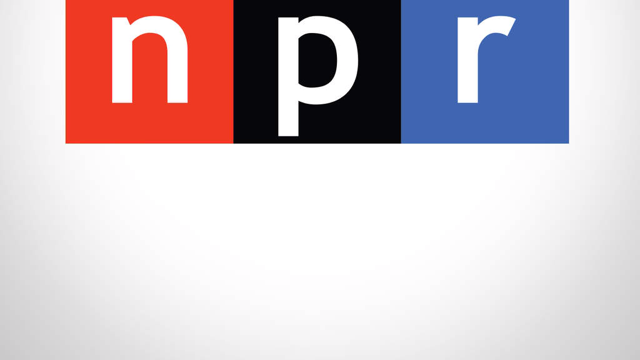 While the national NPR feed arrived earlier this year, users can now select from a number of local affiliates to listen to. 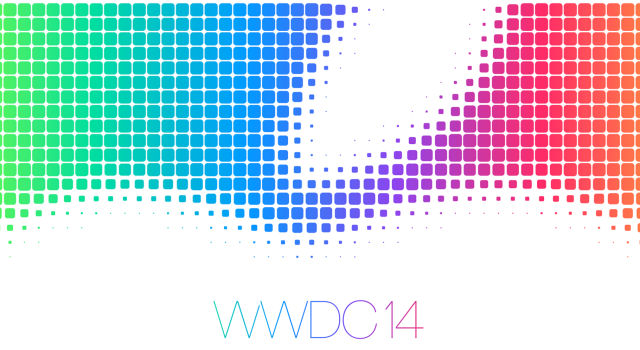 On the eve of Apple's big WWDC keynote, we take a look at what to expect. 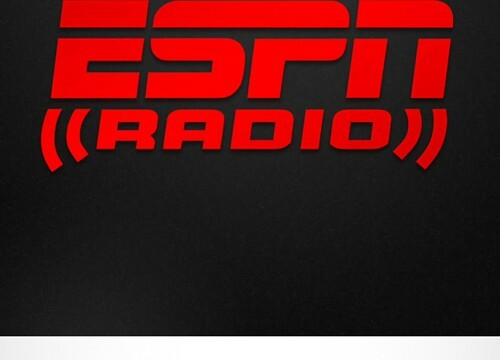 Fresh off the announcement of its $3 billion Beats acquisition, Apple is said to be introducing new stations for ESPN and NPR on iTunes Radio. 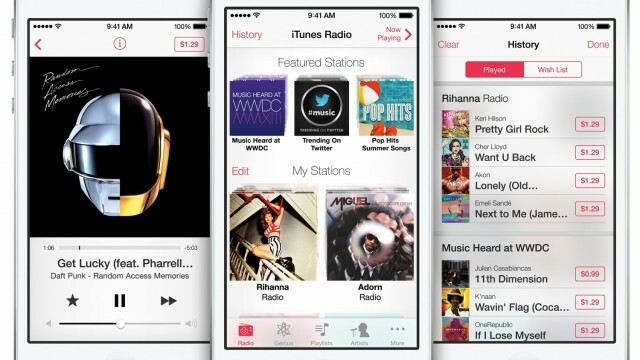 A new report says Apple's iOS 8 won't feature many changes. 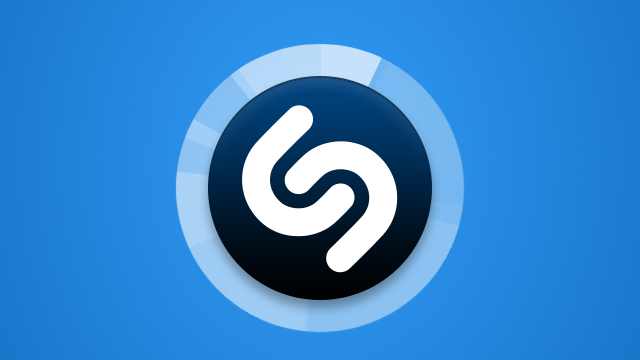 Could Apple be planning on integrating Shazam within iOS 8? 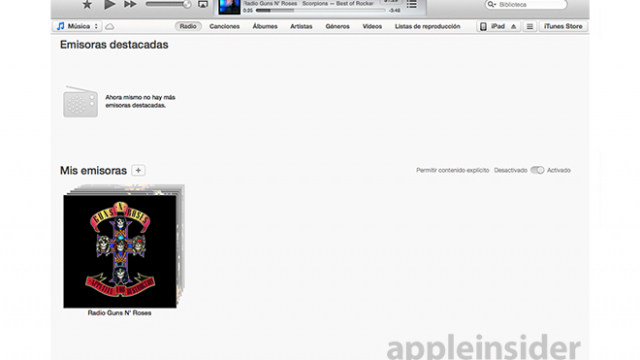 Apple's iTunes Radio has just surfaced in Ecuador, indicating that a Latin America rollout could be incoming. 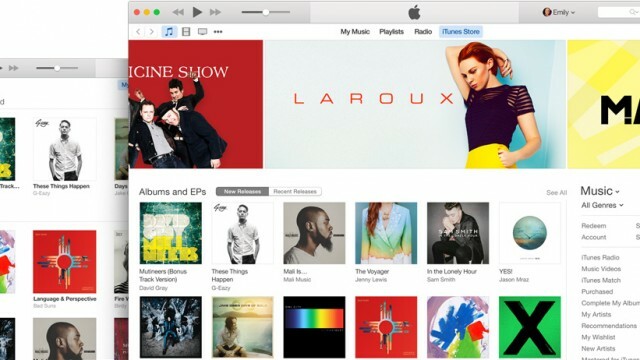 Apple's latest job advertisements suggest an iTunes refresh is indeed on the cards. 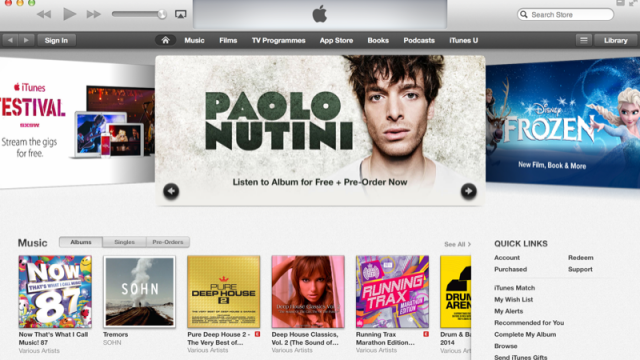 The new iTunes Radio hasn't been able to spark life into music downloads. 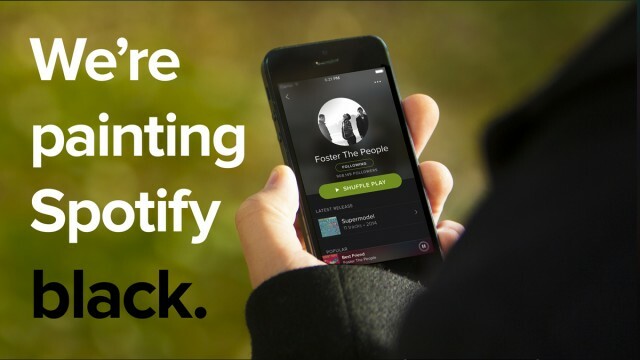 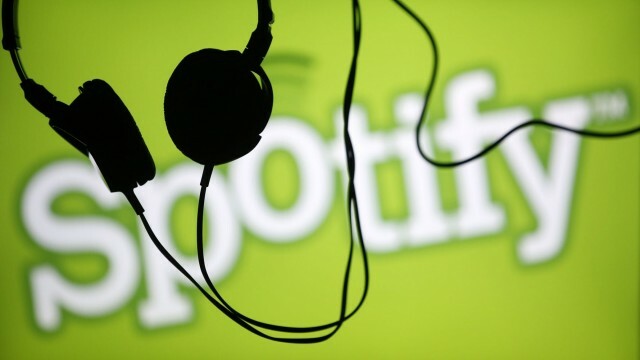 Spotify has published a huge update for its free iOS, OS X, and Web applications.